One of the best ways to promote a picture book is by creating a book trailer. Post it on Youtube, on your blog or website, and distribute the link selectively via email. 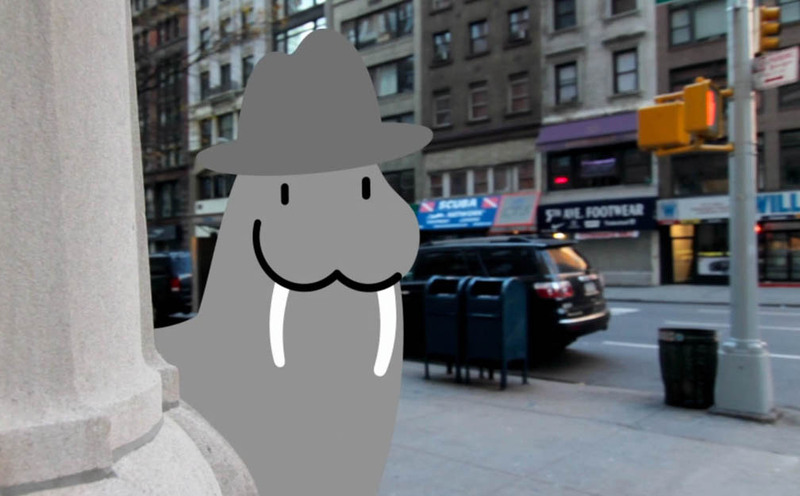 Check out the one for Stephen Savage’s latest book, Where’s Walrus? I asked Stephen about its creation. Stephen Savage: We worked with music video director David Franklin of Artisanal Television. He did the storyboards, camera work and editing. I was driver, caterer, animator and supporting actor. David did a great job. He knew we wanted something a little different from the standard “pan and scan” or animated trailer in which the book is summarized for the viewer. 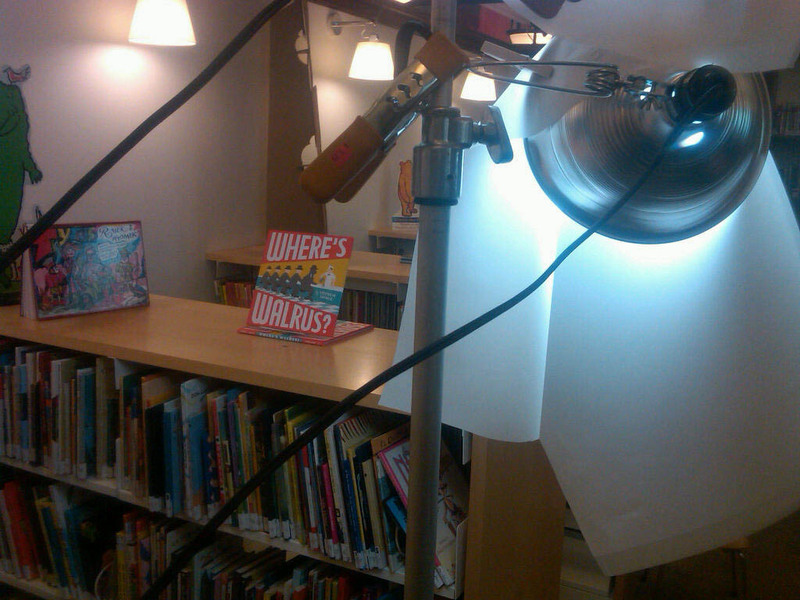 David came up with a narrative separate from WHERE’S WALRUS, though it dovetails nicely with the story in the book. Making it was a ball. We shot it on a beautiful fall day in November, starting at the end and working backwards. 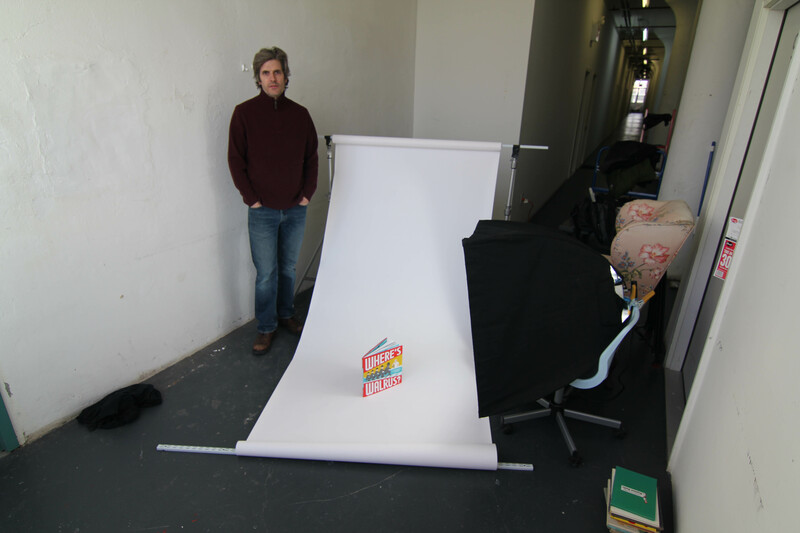 We began the day in the children’s reading room of the New York Public Library (thanks to Betsy Bird) and ended up at my studio in Red Hook, Brooklyn. All of the street scenes were shot in mid-town Manhattan. Animation and post-production took another 2 weeks using Final Cut Pro, After Effects, and Illustrator. 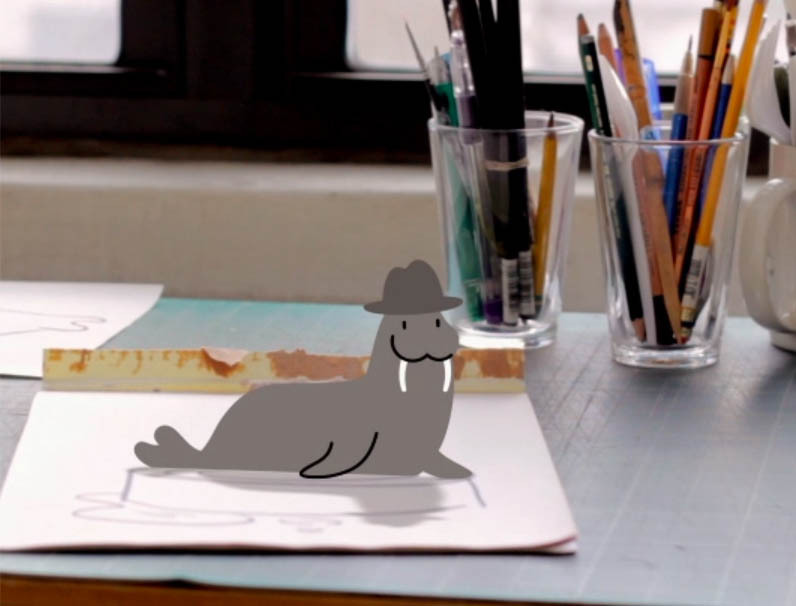 Joy Chu: Who was the editor on WALRUS? And art director/designer? Stephen Savage: David Saylor is my editor/art director. He works with Brian Selznick, Jon J. Muth and Mary GrandPre. We designed the book together… and I did the lettering on the cover.